If you are looking for an excellent quality all round head torch for those days on the hill that end up as epics, returning finally unplanned in the darkness (we’ve all been there!). 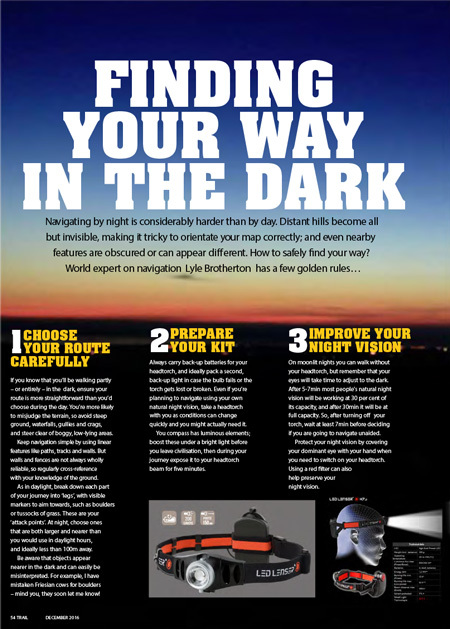 Or for those essential night time journeys when you discover the Lyle has chosen a campsite that is miles from the nearest pub and he didn’t pack any beer (again) then the Led Lenser MH6 is the ideal long-term investment. The Led Lenser MH6 is a sturdy, comfortable to wear, well-made head torch that can stand the hardships of everyday use, including transport and living in the bottom of your sack! 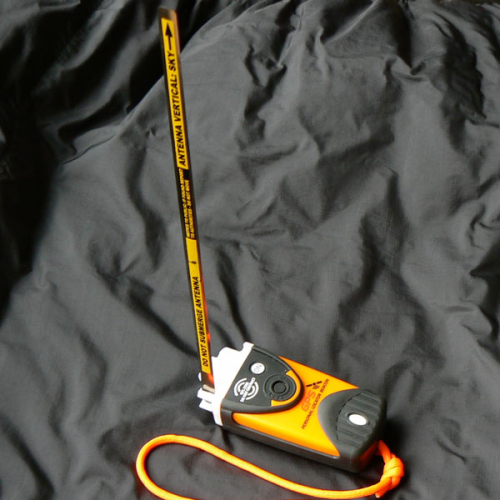 The lightest torch in the MH range coming in at only 93 grammes, taking up minimal space, gives you no excuse not to carry what could be an essential lifesaving piece of equipment. 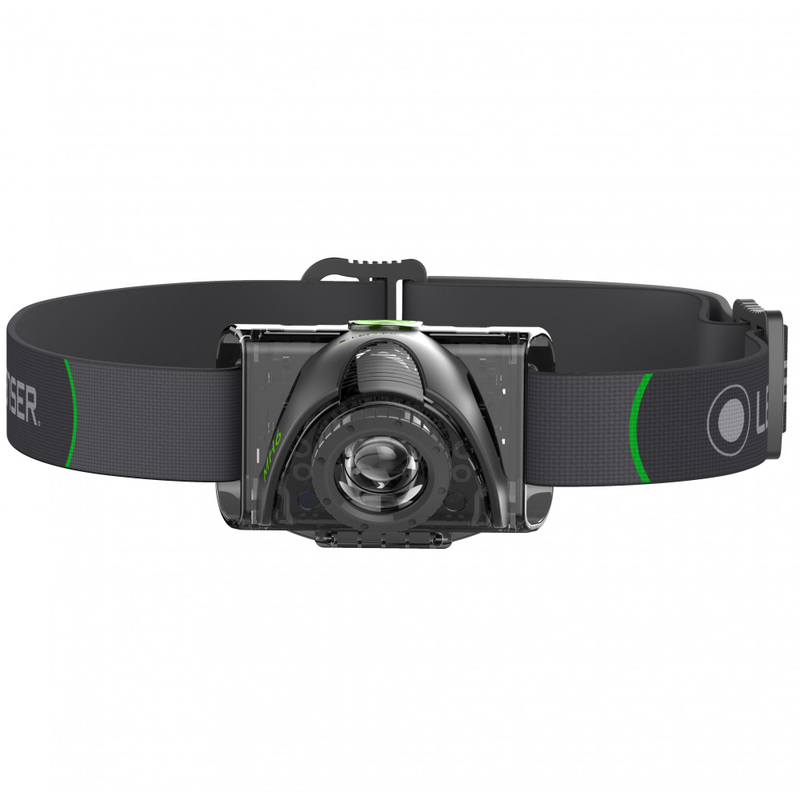 The MH6 rechargeable head torch has three light modes, Power, Low Power and Blink, which can be intuitively operated using the front mounted switch. 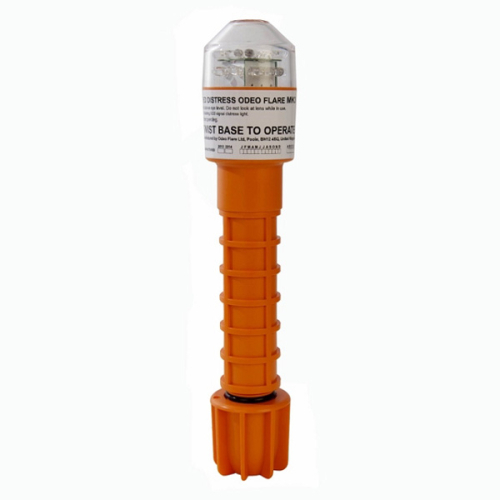 With a maximum light output of 200 lumen providing a beam distance of up to 120 metres for up to 5 hours, or will provide 20 hours light at the lowest setting of 20 lumens, the MH6 is a good all round torch and can be easily relied upon to light up roads and paths, or allow you to operate around the campsite at night. 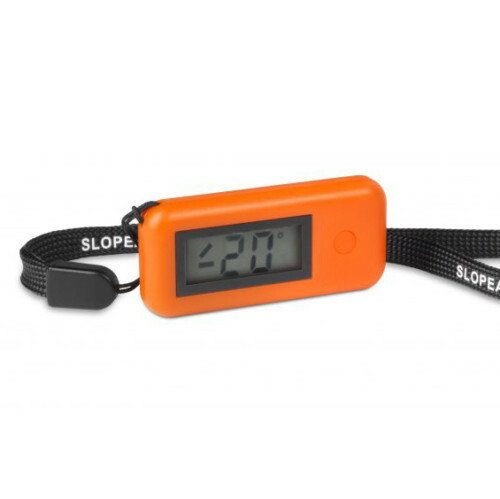 An integrated charging indicator shows the battery level and provides a warning in sufficient time when the battery is getting low, the torch can be fully charged in 6 hours, and it is fitted with an essential transportation lock that prevents accidental operation in your sack or pocket. 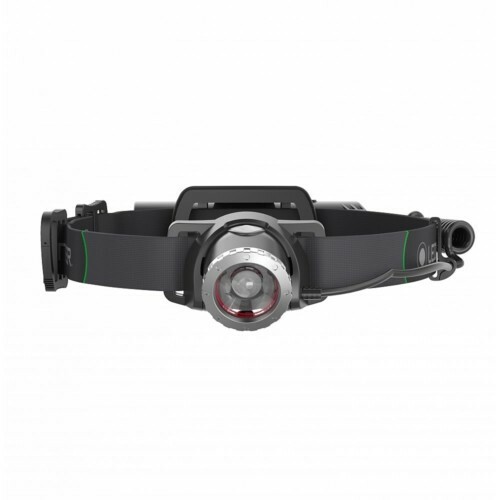 The MH6 has all the other brilliant features of the Lenser range, so the ‘Advanced Focus System’ optics are adjusted with a simple turn of the sliver front ring to speed focus the light into a flood beam for near illumination, or spot beam for distance illumination. The MH6 also offers a secondary front glare-free red led light ideal for preserving night vision. 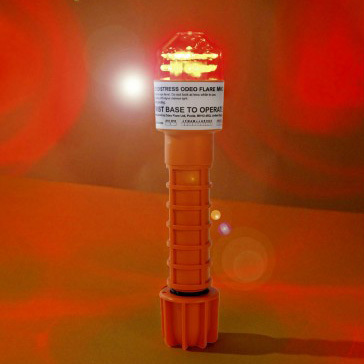 Both white and red lights have a low power option (optimising run time) or can be set for strobe (to mark a location). 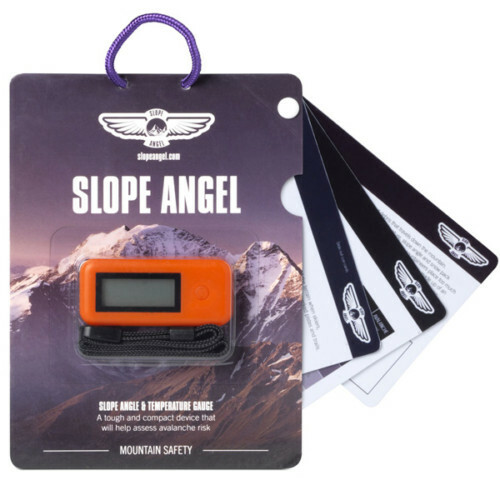 Recharging takes place via the supplied USB cable and as a contingency when you are on the hill it will also power from three standard AAA batteries (not supplied) to extend run time if required. 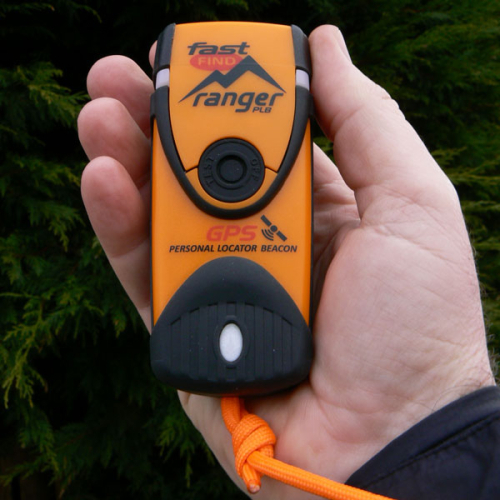 As we supply genuine Led Lenser head torches (be aware there are fakes out there!) it comes with a 5 year warranty against manufacturing defects, extendable to 7 years through on line product registration through the Led Lenser website. 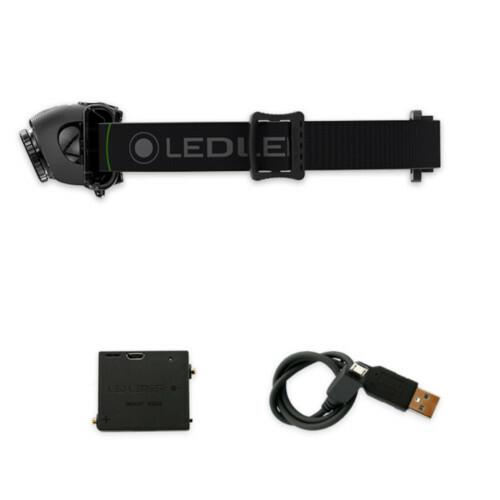 See – https://www.ledlenser.com/uk/products/service-warranty/ for full details. 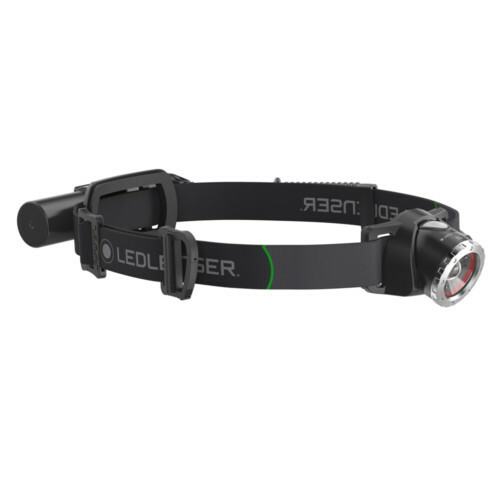 Led Lenser MH10 The head torch for Extreme Adventurers!